Our maid service can go to your property to clean up whatever is needed immediately. They will go with the appropriate tools and products, and will have the necessary skills and knowledge for the job. Our staff will complete the work in a thorough and timely manner. Thanks to our maidÂ service, you can come home to a place that is clean and comforting. You do not have to worry about everything being out of place or a giant mess. You do not have to worry about the buildup of dust and dirt over time, either. 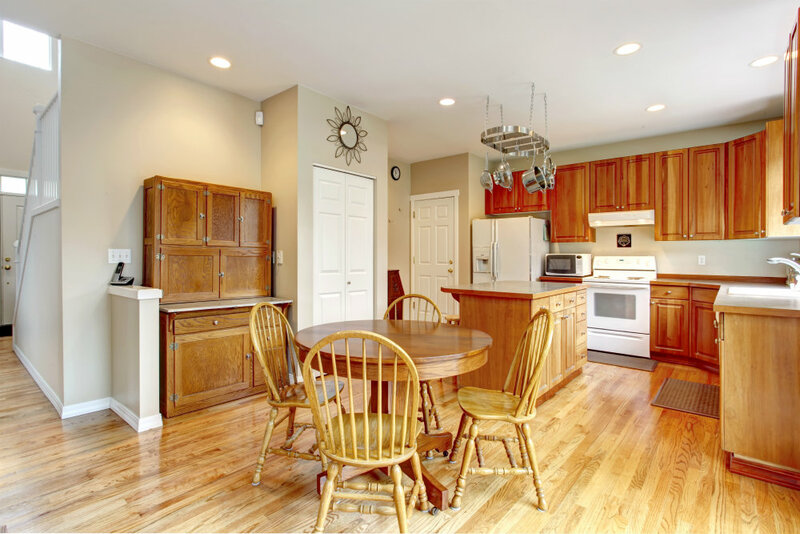 Whether you have a small amount of cleaning to do or there is a large mess nearly every day, you can trust our professionals at Quality Services of Greensboro to do the job. Using our maid service, we will ensure our staff come prepared and will do a thorough job. This results in a cleaner place overall. If you want to benefit from this type of cleanliness and order, and if you want the peace of mind that comes with such a professional, you can contact us at Quality Services of Greensboro for your maid service needs. You can relax and focus on your kids and family, even if you don’t have kids you can still focus on work or whatever you chose to indulge in. It’ll be less worry for you. Â Trust us it is worth it. Like most people these days, your time is accounted for almost every minute. 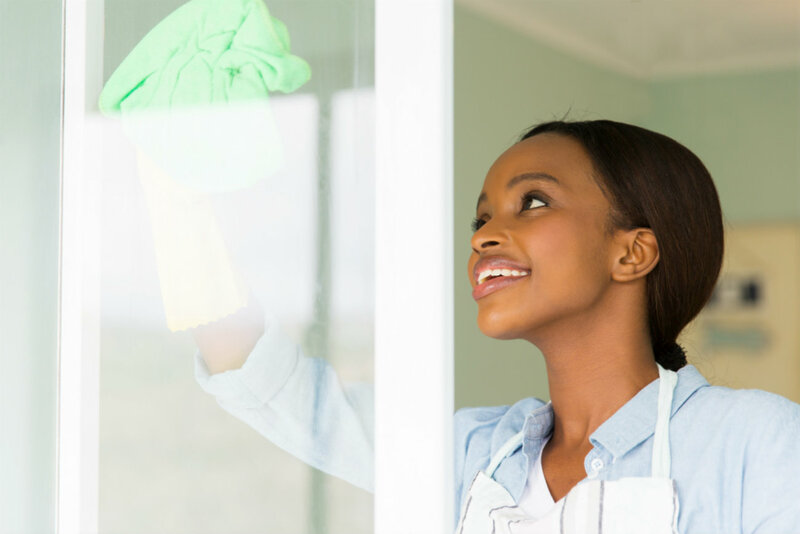 In order to eliminate some of your to-do list and spend more quality time with your family,you should decide to hire a maid service. CALL TODAY FOR MAID SERVICE NEEDS! Copyright © 2015 Make Clean. All Rights Reserved.